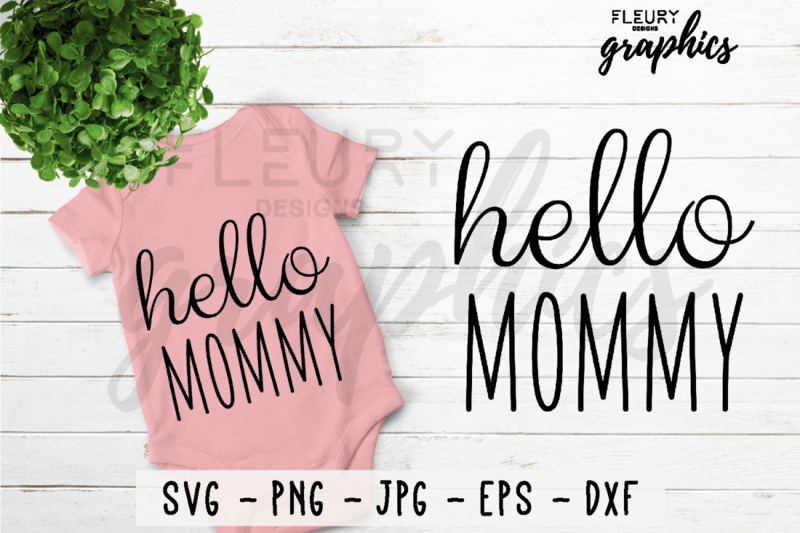 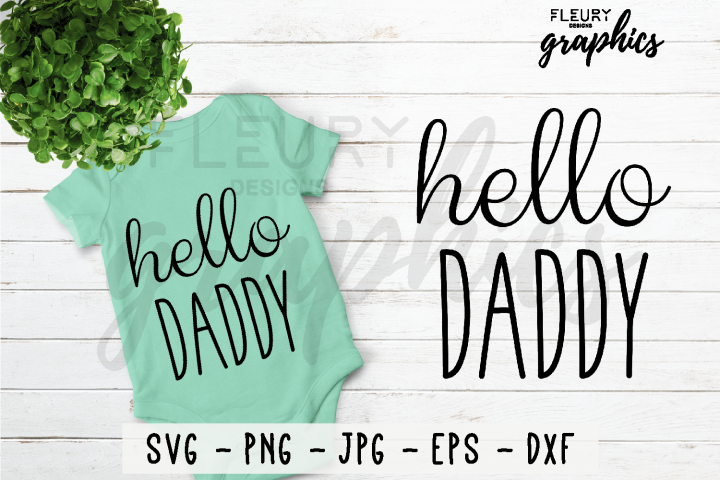 This Hello Mommy crafters Text cut file (SVG, DXF, PNG, EPS, JPG) is perfect for your next craft project! 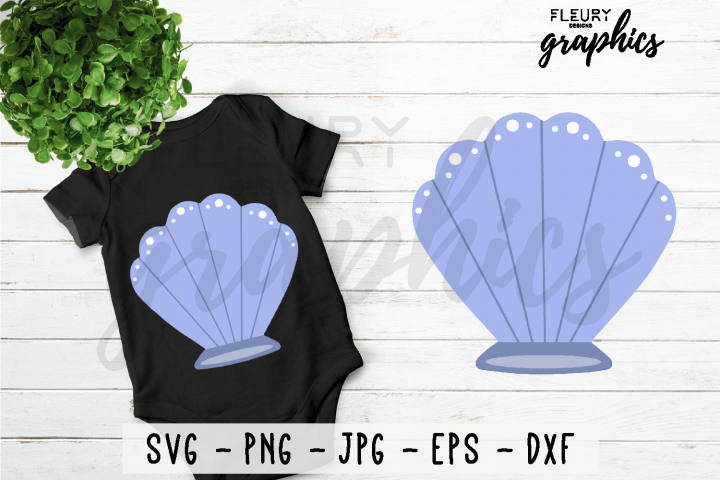 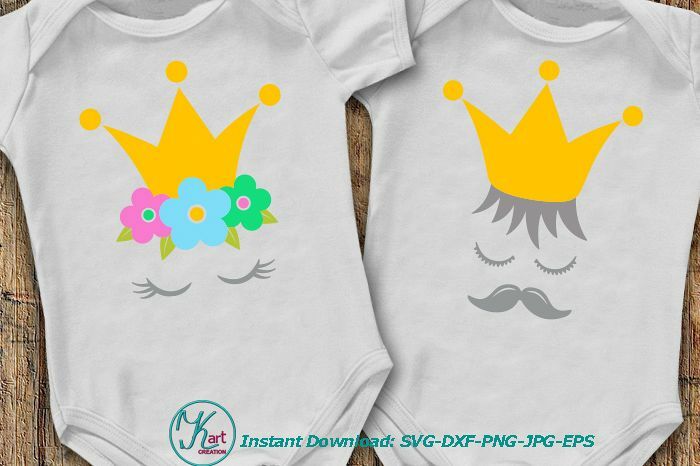 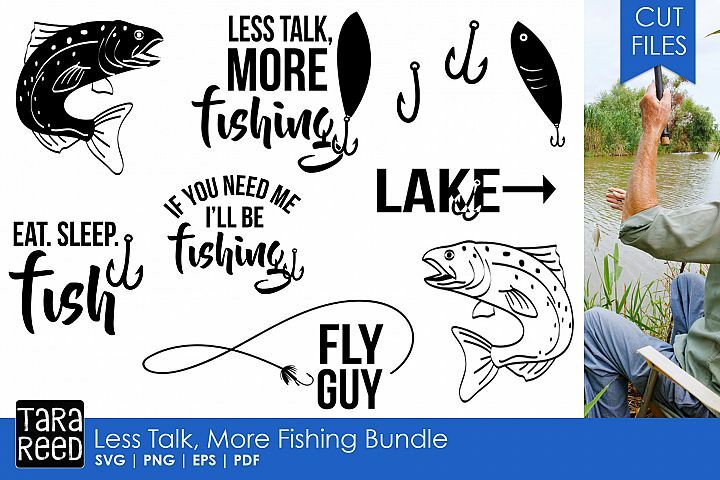 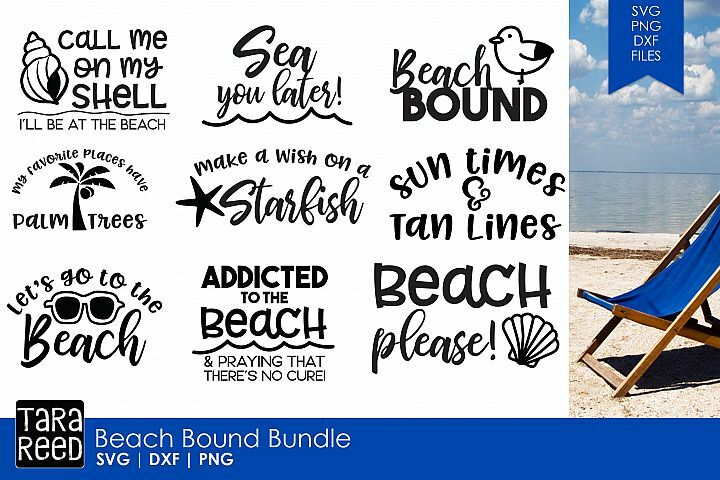 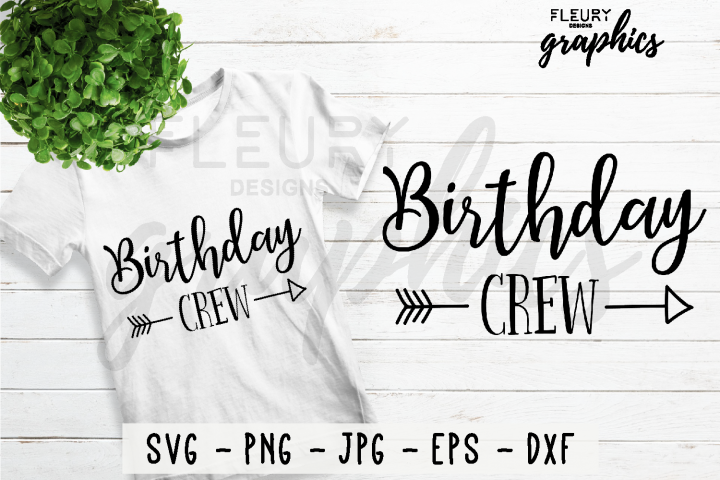 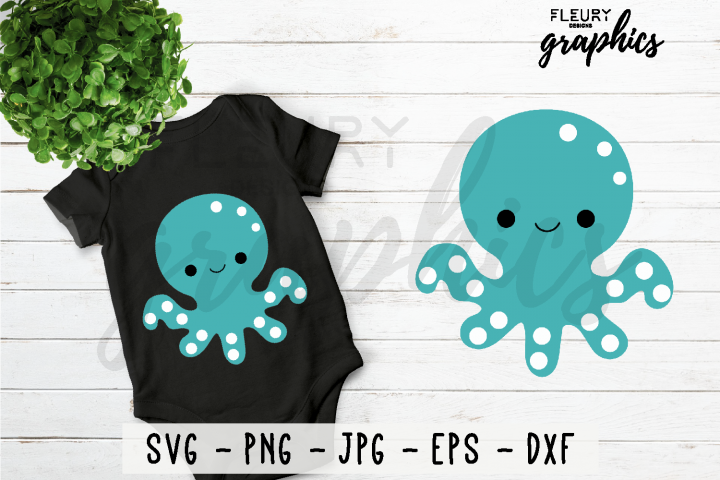 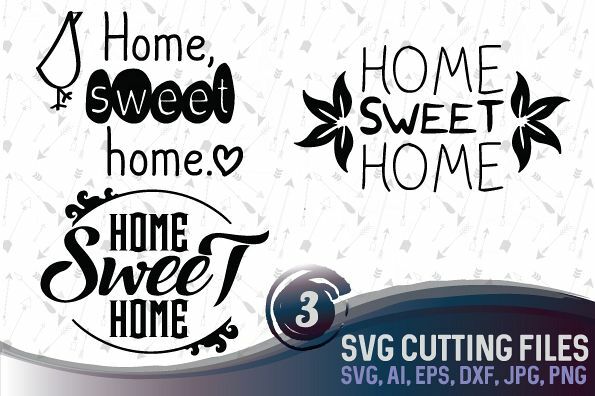 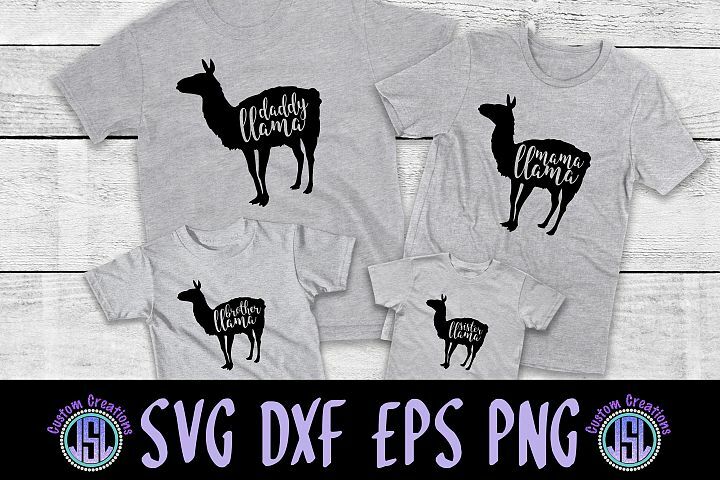 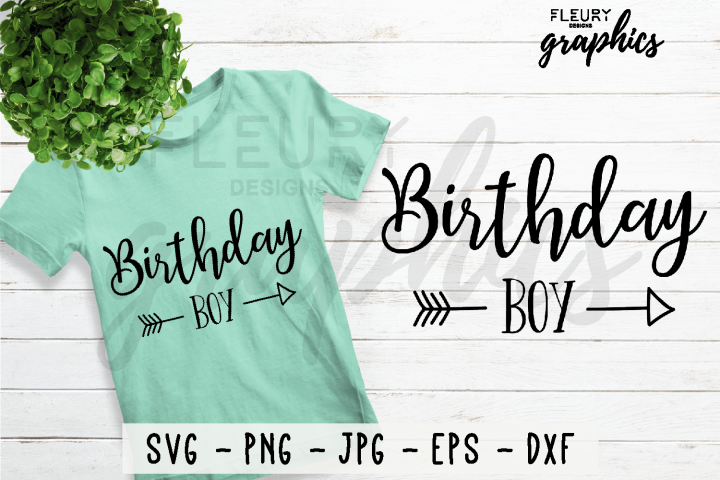 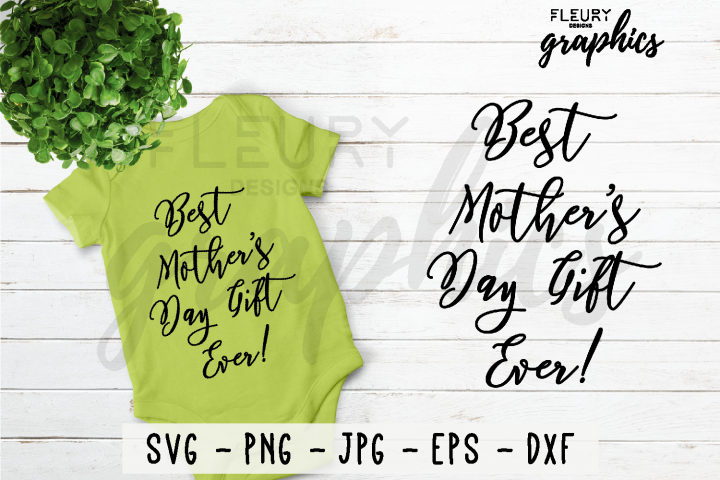 Use it with your Cricut or Silhouette as a digital cutting file, perfect for vinyl transfers to decorate T-shirts, Mugs, Baby Onesies and much more! 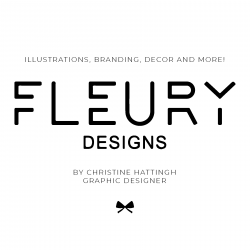 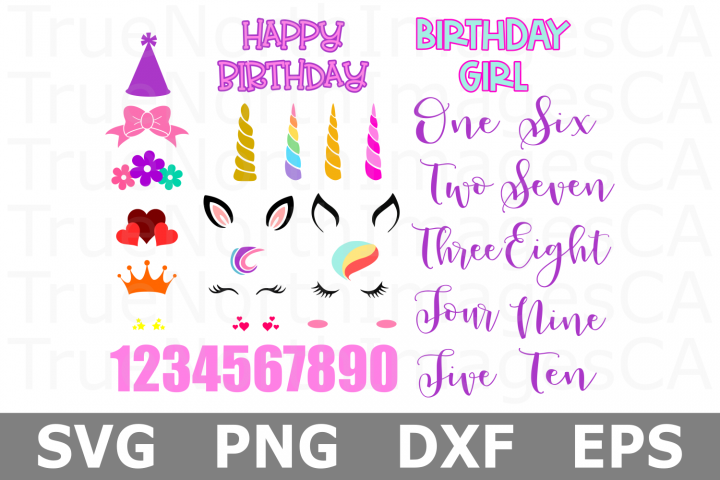 Alternatively, you can use these files as clipart for your next graphic design project, suitable for making invitations, cards, prints and anything else you can imagine!